Bryony has two small children and her passion in life is her rollerskates, playing roller-derby with the Halifax Bruising Banditas! 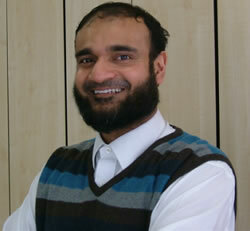 Arif Kazi is based at Sowerby Bridge where he enjoys life as a Trainer and Pennine Programme Director. Living in the heart of Halifax his family keep him out of mischief! Kate is based at Keighley Road Surgery in North Halifax. Her clinical interests include Dermatology, Minor Surgery and performing joint injections. She has three children and enjoys singing and martial arts. Jayashree Mangipudi is based in Huddersfield working as a GP and also for the Deanery supporting doctors in difficulty. She runs the ST1 & ST2 HDR streams with Arif. 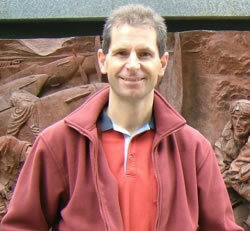 Matt Smith, a trainer, is based at Brig Royd Surgery in Ripponden. He supports our CSA training programme and the Pennine website.